Marble floors have been around for centuries. Some of the most elaborate installations are found in Castles of European countries to residential mansions across the United States. The allure of marble has been consistent in the number of new installations across the country. You find installations in commercial buildings as well as residences. Some of the most popular installations is entry areas, fireplace surrounds, countertops and vanities. Some families prefer marble as a flooring alternative for the entire home. With the demand for marble comes the need to understand maintenance and restoration. To keep it shining, it needs care, polishing restoring and repairing. 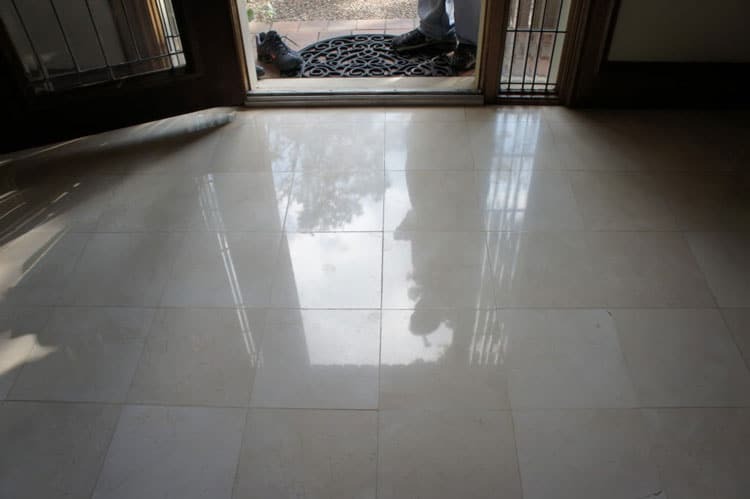 Maintenance and restoration of Marble floor requires certain techniques to keep from staining, scratching and other damages. It’s best to call on a professional for marble floor restoration. This ensures a beautiful marble floor for a lifetime. For the best marble restoration and Cleaning contact Modern Stone Company. With years of service, Modern stone has served Houston satisfied Houston customers for years. Each client’s job is most important to Moderns stone. They take each job is handled pride and care. Contact Modern Stone for your marble floor restoration and cleaning needs today.